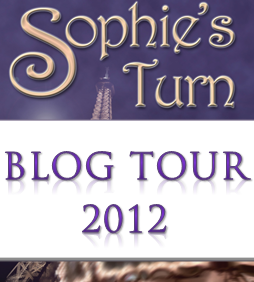 Win, win, win a Paperback of Sophie’s Run ~ Goodreads giveaway for US and UK readers! 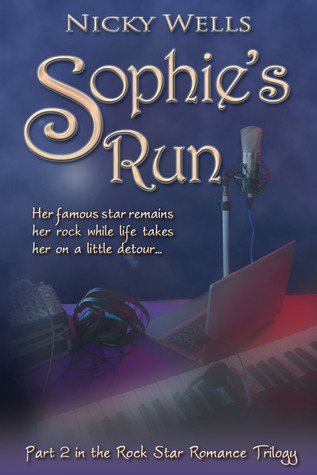 Just a really quick announcement to let you know that you can grab a chance to win a PAPERBACK of Sophie’s Run on Goodreads if you live in the UK or the US right now… right here, today! For logistical reasons, there are TWO SEPARATE giveaways listed, one for UK readers and one for US readers. Be sure to click the right one for your region or you might run into trouble with registering postcodes/zip codes. Here go the links; UK first, US below! I am really excited about this! 🙂 Go win! GOOD LUCK AND ROCK ON!! 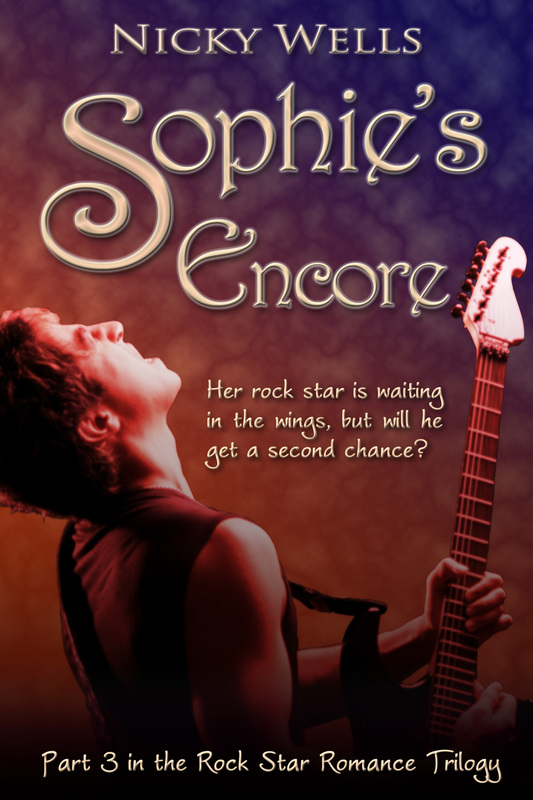 This entry was posted in Miscellaneous and tagged giveaway, Goodreads, Paperback, Sophie's Run. Bookmark the permalink.